With an ever-changing and fast-moving world all around us, and the modernisation of business practices, often your business’s IT and Telecoms are the most important assets you have. So why would you risk any possible failure with less-than-excellent products, especially when these local Bolton businesses are ready and waiting to help? Digicomm BCS offer a full range of communication solutions to suit every kind of business, from one-person companies to those with hundreds of employees spread across multiple sites. They can provide a business-standard internet service that works so much better than regular providers, as well as networking systems and communications solutions, to keep your business working well and free from any telecoms disasters. If communication is a key feature in your business (and, quite frankly, it should be), it’s unwise to risk using a system that doesn’t work or isn’t fully suited to your company, whether that is because of size or sector. Comms Consult tailor a package to your needs, including a range of services that will fit your business best, including business phone systems, call and contact centres, and business relocation. Having all these great systems in place is all well and good, but if they were to go down, or your data was to become corrupted, it could spell major trouble for you and your clients. Full Circle IT Solutions are experts in the automation, integration and delivery of IT support and business systems. 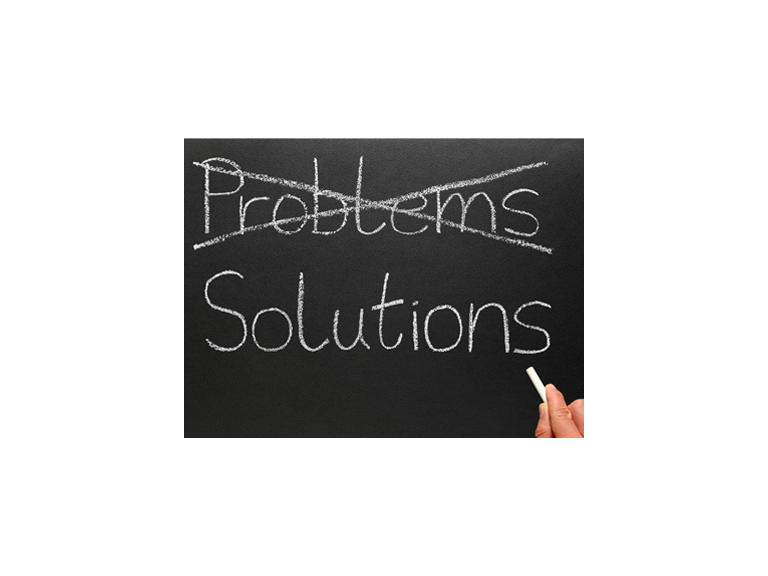 If you happen to have a problem, Full Circle IT will know a solution, and they will help you to get everything back up and running smoothly. Maybe you feel like your current systems are anachronistic, and things would work better if everything was more available to each employee that works for your business. Then you need a Cloud-based system, and Clever IT Solutions, having just incorporated Cloud Clever, are the local experts when it comes to moving over your business from its current systems to one which is focused on the Cloud. It could also be possible that you get a lot of your business from your website. Having a great website, however, is not enough, especially if that website is not being found. Search Engine Optimisation is Google’s way of determining how high your page ranks, and Bring Digital, specialists in the subject, are able to assess your current levels of SEO, and look for ways of improving upon it, with the intention of moving you higher. Perhaps all your systems are running perfectly and well-suited to your business, but you’re spending so much time playing secretary or tidying up your masses of data that you feel you aren’t being as efficient as you could be. Type-IT Office Services could provide you with a virtual secretarial or office assistant to free up your own time, as well as cleaning up your data and managing other office-based procedures.